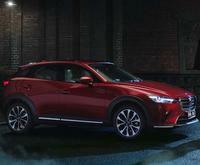 Mazda has confirmed that the new CX-8 will be available for sale from the 1st of July here in Australia. The CX-8 will slot into the range below the marginally larger Mazda CX-9. The full specifications and pricing structure will be released closer to the launch. Despite the confirmation of all the details, there are some things that we already know about the Mazda CX-8. There are also industry rumours surrounding this car which may give some insight into what we can expect. Let’s take a sneaky pre-release look at the much anticipated new Mazda CX-8. We have no concrete details on the pricing across the range and the final specification levels. However, we do know that the Mazda CX-8 will offer a 2.2 litre twin turbocharged diesel power plant that generates 140 kW of power and 420 Nm of torque. This diesel engine is the same one that we recently saw introduced in the CX-5 range. 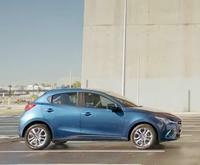 Essentially, this will mean that you could finally get that Mazda SUV 7 seater with the often missed diesel engine. The Mazda CX-8 is 175mm shorter and 129 mm narrower than the petrol only CX-9. However, both the CX-8 and the CX-9 ride on the exact same 2,930mm long wheelbase. All of these Mazda SUVs share some common vehicular architecture in their design ethos. However, the underpinnings of the CX-8 are actually more similar to the CX-5 rather than the CX-9 which is the closest in size. 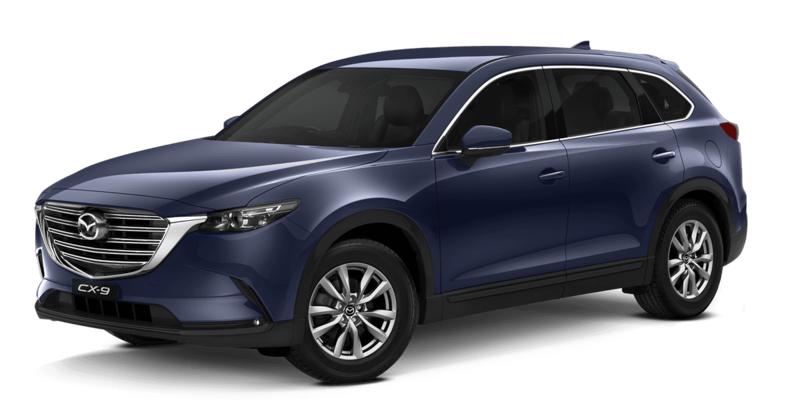 The Australian Mazda division has promised that the CX-8 will have the latest in safety equipment, This will be available as standard from the entry grade models right up to the premium flagship vehicles in the range. 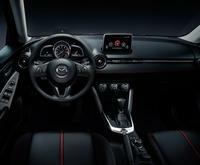 Mazda has also promised, “high quality interior finishes” that will “give the cabin a sense of refinement and elegance.” To gain some insight we can only look at the Japanese version of the CX-8 which features a host of luxury features, such as genuine wood trim, Nappa leather trim, and heated second row seats. The official launch will occur in July, and all of our questions will be answered before then. If they are looking for a Mazda CX-9 for sale, Perth based drivers should visit us here at Melville Mazda. We have a large stock of both new and used cars available, including the new Mazda CX-9 for sale. We invite you to join us for a no obligation test drive at your earliest convenience. Additionally, If you need to finance your purchase, our rates are favourable, and the repayments will be tailored to meet your requirements. Our team is here and standing by to advise you on the latest Mazda CX-9 price, and they will be happy to answer any further questions you may have.